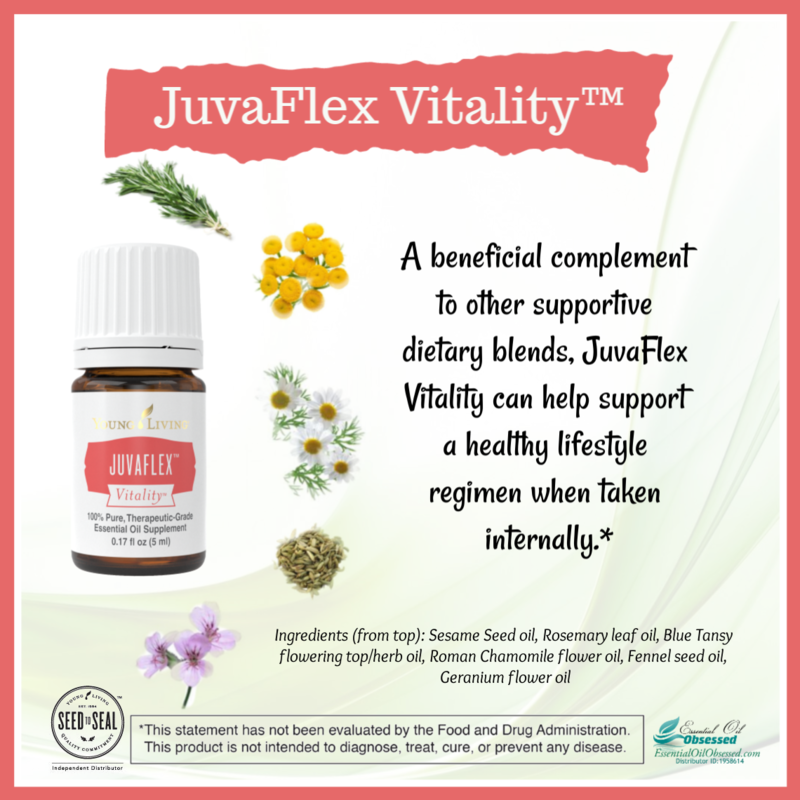 JuvaFlex essential oil is for use aromatically and topically while JuvaFlex Vitality essential oil is dietary and therefore can be ingested. Both bottles contain the same essential oil and differ only in the way they are labeled. 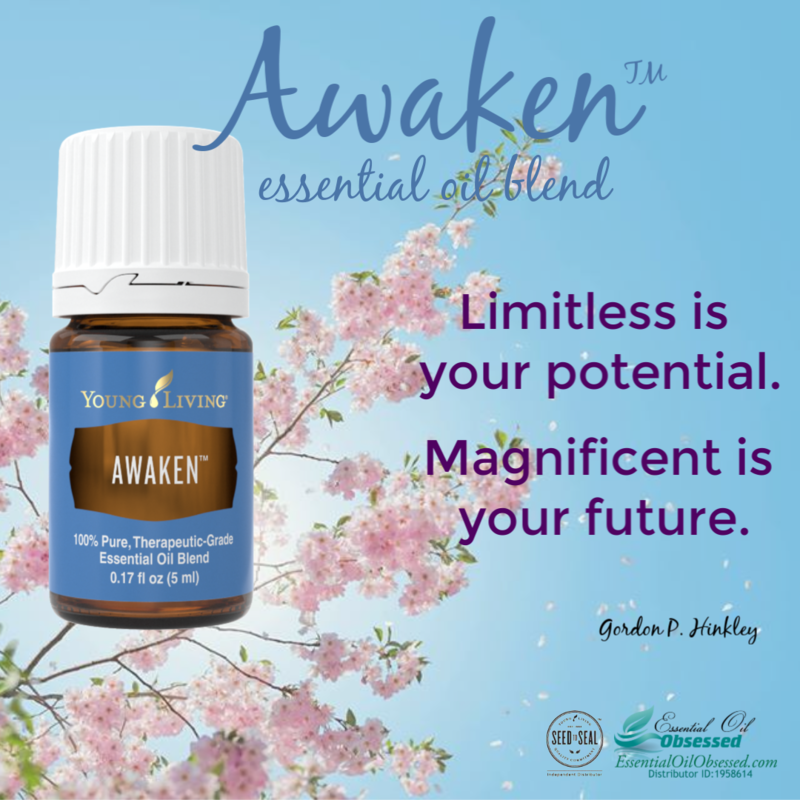 The designation of the two products allows you to share all the ways to use essential oils in the correct and FDA approved way. The liver is one of the most important organs in the body, as its main job is to filter and purify the blood coming from the digestive tract before circulating it to the rest of the body. 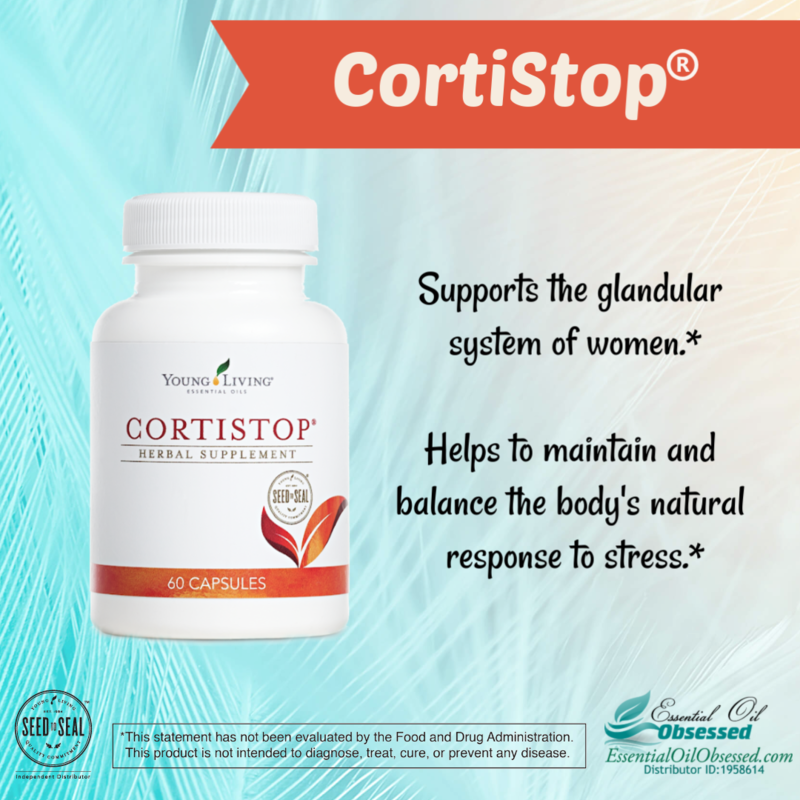 It also detoxifies chemicals and converts carbohydrates to energy, storing that energy in the form of glycogen and fats. As it does, the liver secretes bile that ends up in the intestines. Add to your favorite green smoothie or juice with JuvaPower to get the most out of this antioxidant vegetable powder complex. 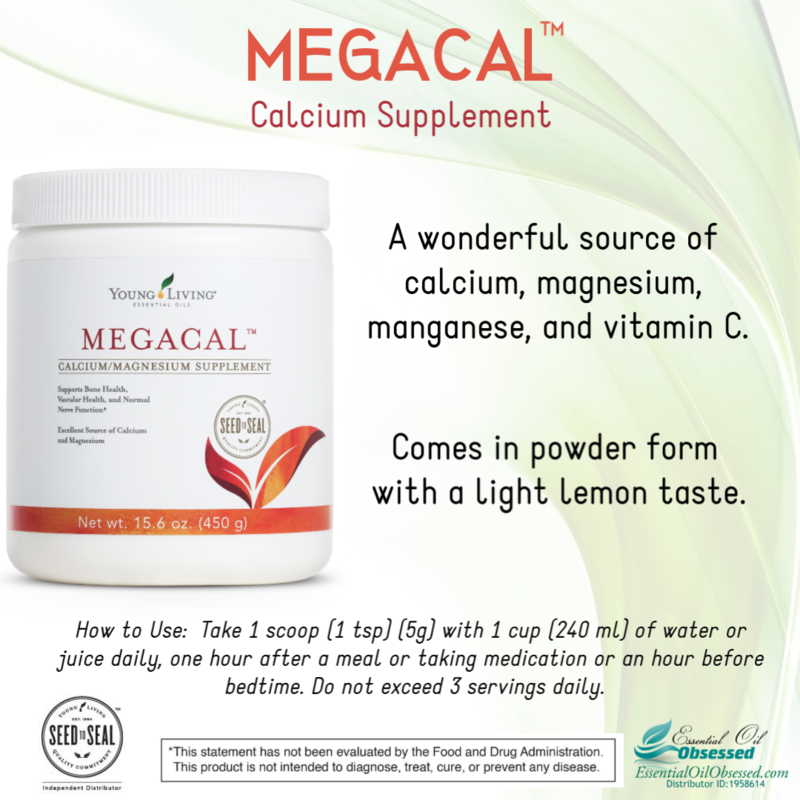 Add two scoops of Balance Complete to 8-10 ounces of cold water or the milk of your choice. Shake, stir or blend until smooth. For added flavor, add fruit or essential oils. 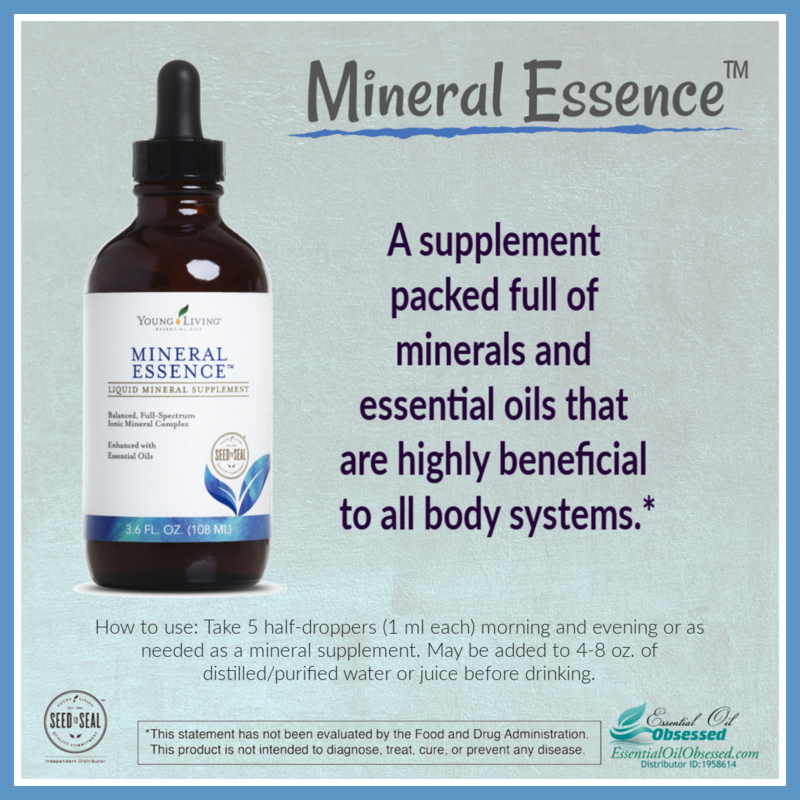 During Young Living’s five-day nutritive cleanse, replace your three daily meals with Balance Complete and follow recommended schedule. 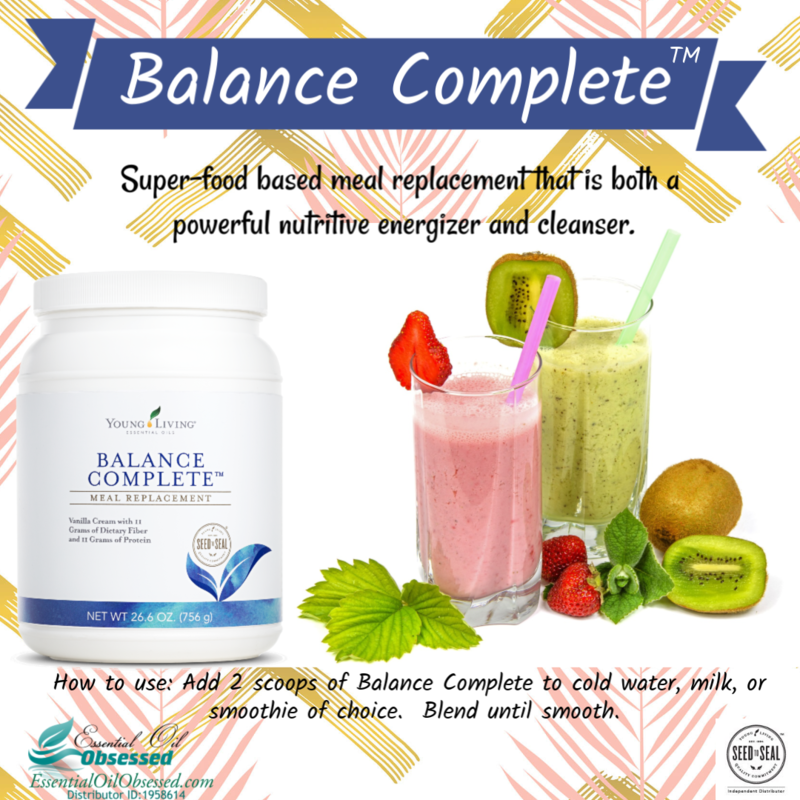 For daily health maintenance, replace your least nutritious meal with Balance Complete. For weight management programs, replace two daily meals with Balance Complete. Hyssop (Hyssop officinalis) may not be the exact plant used in ancient times, but it has similar properties to the aromatic herb mentioned throughout the Bible. 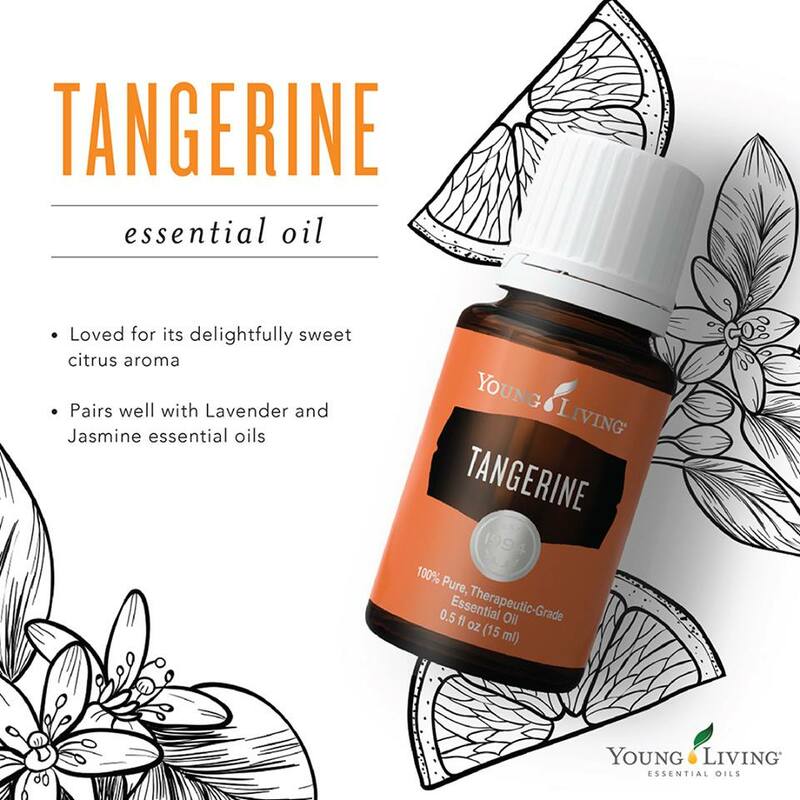 It can be purchased individually or as part of the Oils of Ancient Scripture™ collection from Young Living. 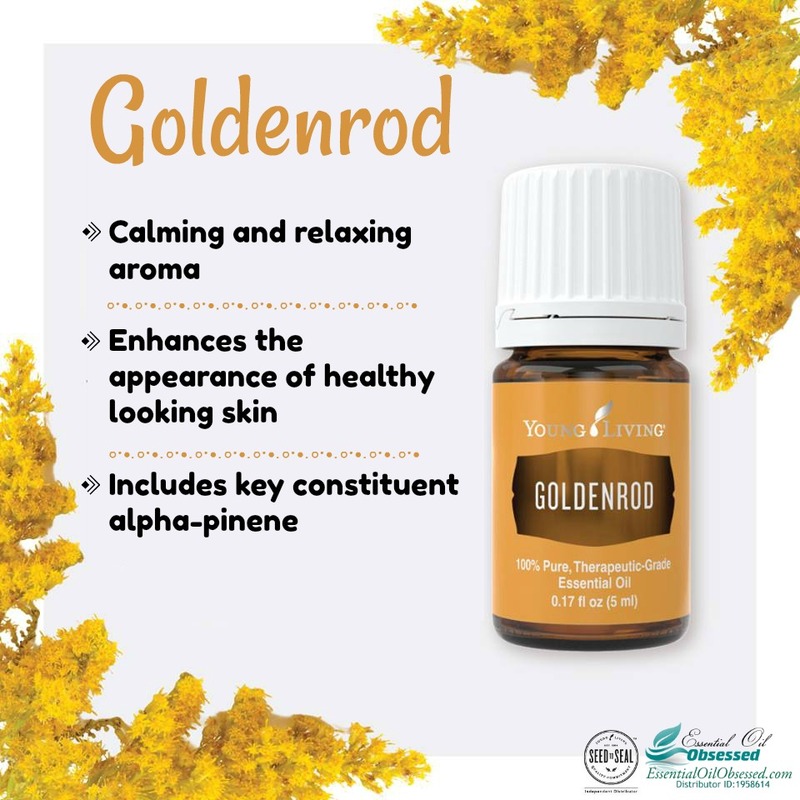 It has a slightly sweet scent and was considered a sacred oil in ancient Egypt, Israel, and Greece. Its fragrant scent stimulates creativity and meditation. 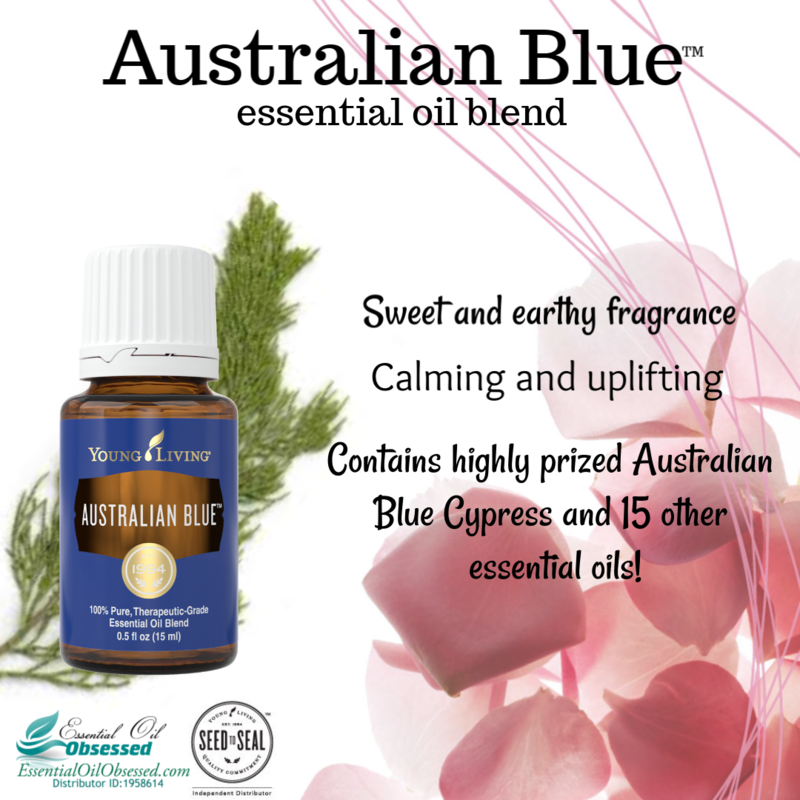 It will come as no surprise that this oil is wonderful to diffuse during moments of spirituality or reflection. Hyssop essential oil includes the chemicals thujone and phenol. Google these constituents to learn more! 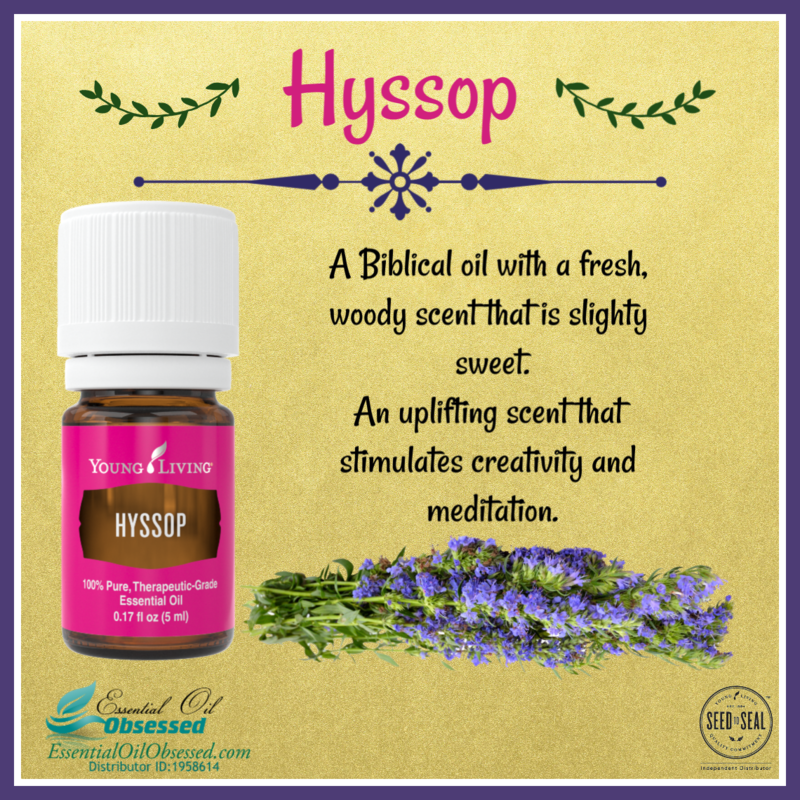 Hyssop is an uplifting oil! Wear on your pulse points when the 3:00 slump hits during your workday. Apply an AromaGlide™ roller ball fitment and apply as an aromatic fragrance. Apply a few drops directly to feet and massage with V-6™ Vegetable Oil Complex. Diffuse during meditation or prayer to support spiritual awareness. KidScents® – designed for kids, loved by all! KidScents is a line specifically designed with children in mind. The products are milder than the adult counterparts to take into consideration a child’s size and, as always, are made of all natural ingredients. Young Living Kidscents essential oil line consists of 5 essential oil blends for our little ones. How to use: Apply a small amount of KidScents® Bath Gel to a washcloth or directly to the skin. Rub gently, then rinse. Use caution to keep out of children’s eyes and mouth. Do not expose to excessive heat or direct sunlight. KidScents® Lotion contains safe, gentle ingredients to moisturize and soften sensitive skin. The premium blend of MSM, shea butter, aloe vera, and pure Cedarwood, Geranium, and other essential oils supports healthy-looking skin for children of all ages. How to use: Apply liberally to the skin as needed. Use caution to keep KidScents® Lotion out of children’s out of children’s eyes and mouth. Do not expose to excessive heat or direct sunlight. Soothe delicate skin with Young Living’s mild and gentle baby balm. Tender Tush™ baby ointment, part of Young Living’s KidScents® line, is an essential oil balm formulated with natural vegetable oils and pure essential oils—including Frankincense, Lavender, and Ylang Ylang—to moisturize and nourish dry skin. Made without synthetic perfumes, mineral oils, artificial colorings, or harsh chemicals, this mild essential oil moisturizer promotes healthy skin while soothing sensitive skin. How to use: Apply liberally to diaper area as often as needed to help soothe and protect skin. Use caution to keep KidScents® Tender Tush out of children’s out of children’s eyes and mouth. Do not expose to excessive heat or direct sunlight. How to use: Apply a small amount of KidScents® Shampoo to the hair. Lather then rinse. Use caution to keep out of children’s eyes and mouth. Do not expose to excessive heat or direct sunlight. KidScents® Slique™ Toothpaste uses Thieves and Slique Essence essential oil blends to gently clean and protect teeth. This safe and effective blend promotes healthy teeth without the use of fluoride, dyes, synthetic colors, artificial flavors, or preservatives. How to use: Use morning, night, and after meals to help young smiles stay healthy and vibrant. A unique essential oil from Finca Botanica Farm and Distillery in Ecuador, Dorado Azul™ is exclusive to Young Living. Its fresh scent is perfect for aromatic or topical use. Create a soothing steam tent. Place 2-4 drops in steaming water, slowly place face over steaming water and essential oils, place towel over head if desired. Close your eyes to prevent irritation! Use topically after a workout for a soothing and cooling sensation. Diffuse for a fresh, herbaceous scent! Ditch the toxic dryer sheets! Switch dryer sheets for something natural and chemical free. Wool dryer balls dry and soften your clothes faster, without using chemically loaded dryer sheets or fabric softener. Fabric softeners and dryer sheets contain petroleum-based toxins and unnatural fragrances. The toxic ingredients in these products may cause harm to the skin, and their synthetic fragrances could be a trigger for allergic reactions. Not to mention, the ingredients found in chemical softeners and dryer sheets are not environmentally friendly and can be quite harmful. Normally, fabric sticks together in the dryer which can slow down the drying process. When you add dryer balls to your load, the balls will lift and separate your clothing, discouraging bunching and clinging. They also help to move heat evenly throughout your clothes which can reduce drying time. Another benefit of wool dryer balls is that you can infuse them with your essential oils! Just place 5-7 drops of your favorite essential oil on each ball to gently infuse your laundry with a fresh scent free of synthetic perfumes. Most dryer ball sets come in packages of 3 or 4. I have found best results using 6-8 balls. Young Living sells dryer balls but you can buy them anywhere. I got mine from Amazon. Balls need to be replaced approximately every 1,000 loads. For best results, put essential oils on the wool dryer balls when there is about 10-20 minutes left in the cycle. However, I’m way too impatient and absent minded to do that. So I put them in the dryer at the very beginning and am very happy with the results. Some people like to also put a safety pin in each dryer ball to help prevent static cling. I’ve never had to do that and haven’t had a problem with static. But in case you do, try the safety pin trick. What essential oils do you like using on your dryer balls? Tell me in the comments below! This cute, reusable tin is a perfect stocking stuffer for those health conscious individuals on your list. Made from naturally derived ingredients and free of artificial sweeteners, dyes, and preservatives, Thieves Mints are a choice that you can feel good about. Pop a Thieves Mint into your mouth for the perfect way to freshen breath after meals. They are mild and not overpowering with a slight sweetness courtesy of natural sweetener Stevia Leaf extract. Thieves Mints contain Young Living’s popular Peppermint essential oil and Thieves essential oil blend to create the perfect combination of minty coolness with a hint of warm, sugar-free sweetness. Thieves Mints come in a 0.75-ounce container that is great for on-the-go freshness! Freshens breath without sugar, aspartame, or other questionable ingredients. Comes in a convenient, reusable tin. A healthy alternative to those who do not, or cannot, chew gum.